If executed properly, email marketing is a highly effective digital marketing strategy of sending emails to prospects and customers. Effective email marketing converts prospects into customers, and turns one-time buyers into devoted fans. 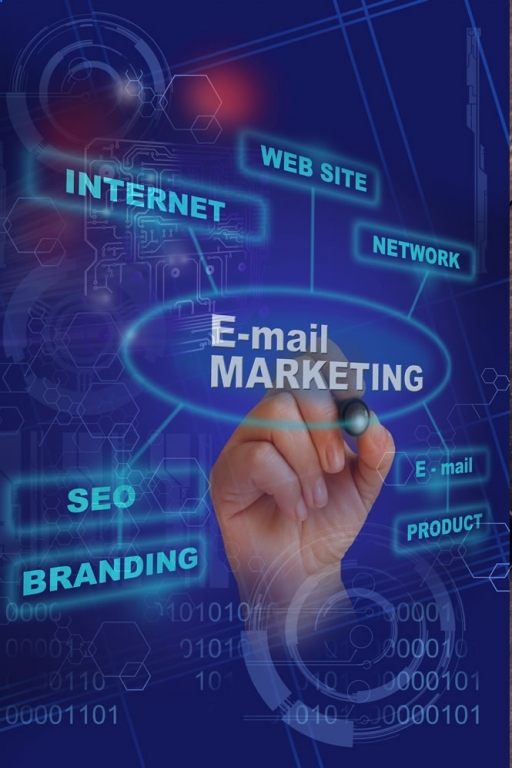 Every email that you send to a potential or current customer could be considered email marketing. On behalf our clients, we send ads, short messages and/or newsletters to their customers in order to solicit sales or donations while building loyalty, trust and brand awareness. An exact return on investment can be tracked utilizing email marketing and that's why it is often reported as second only to search marketing as the most effective online marketing tactic. Email marketing is significantly cheaper and faster than traditional mail, mainly because of the high cost and time required in a traditional mail campaign for producing the artwork, printing, addressing and mailing. Businesses and organizations that send a high volume of emails can use an ESP (email service provider) to gather information about the behavior of the recipients. The insights provided by consumer response to email marketing help businesses and organizations understand and make use of consumer behavior. Email provides a cost-effective method to test different marketing content, including visual, creative, marketing copy and multimedia assets. The data gathered by testing in the email channel can then be used across all channels of marketing campaigns--both print and digital. Almost half of American Internet users check or send email on a typical day, with emails delivered between 1:00 am and 5:00 am local time outperforming those sent at other times in open and click rates. Email is popular with digital marketers, rising an estimated 12% in 2015. At TrustEd Advertising, email marketing is also highly affordable, because in most cases, we re-use the content we've already created for our clients' blogs, press releases, web site content and social media posts in our email marketing campaigns.